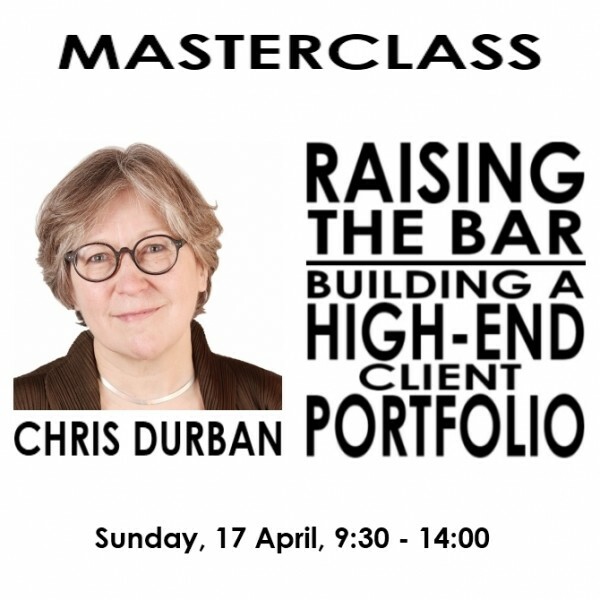 This special session is aimed at translators currently working midmarket who want to raise the(ir) bar and are prepared to do the work needed to move into the high end of the market. Content is concrete & hands-on. Max. 15 participants. 4 hours: €220. All profit will fund printing of GIR brochures.